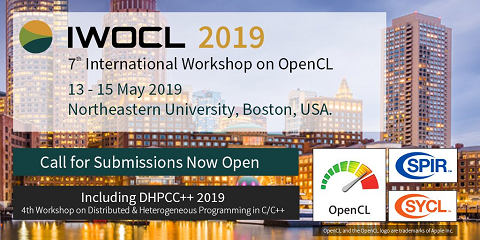 This thesis focuses on the use of automatic code generation to combine different classes of optimizations to find the best optimization for parallel reduction in OpenCL on various devices. It also introduces the optimizations used. In the end the results of the combinations will be evaluated and discussed.